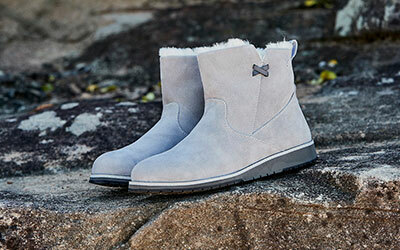 The EMU Australia Oxley is a chic all day ankle boot made from natural suede and lined with Australian Merino wool. Fringing adds detail, while the adjustable strap provides a custom fit. The stylish Oxley ankle boot is both warming and comfortable making it ideal for all day wearing. 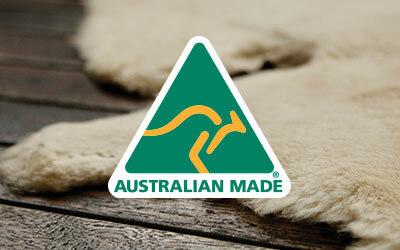 Lined with soft Australian Merino wool, the boots also feature an anatomically correct insole and cushioning, wedge midsole for comfort and support.